It prevents cell damage in the retina. It is also helpful in treating Glaucoma. Helps in improving blood circulation in eyes. Helps in preventing & treating near sightedness. 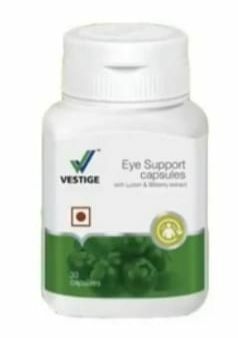 Improves eyesight & decreases inflammation.